Impartiality is our school Identification.There is no room for Partiality in our school at any cost and in any field. To build students not only literate but also civilized. After we get information,we try to tackle of parent's problem regarding indisciplined activities of their kids at home like too much watching T.V.,no study at home, disobedience with parents and elders, too much playing games and avoiding body building foods and liking junk foods. We don't understand solving above problems the jobs of only parents. The medium of instruction at school is English and Urdu is also used to make English understandable but if needed. The academic syallabus imparted at the school is based on the pattern of CBSE, Delhi. 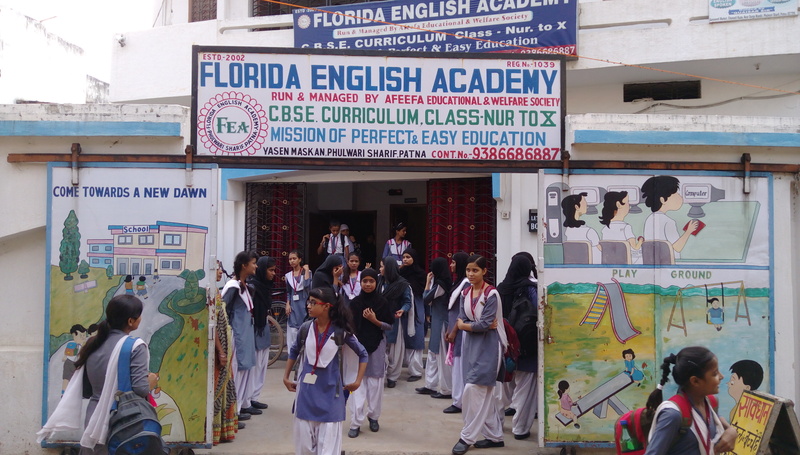 This school is administered by the Principal under the guidance of registered society by Bihar Govt. (Registration Act, 21, 1860). A candidate seeking admission has to qualify the entrance test conducted by school management. The school conducts five Formative Assessments (FA) and two Summative Assessments (SA) as well as Annual Exam. On the basis of performance in these exams & tests students are promoted to the next higher standard. All exams and tests are compulsory for students. Absence from any exam / test may effect the final result of student. Time to time quiz, debate and game are conducted for students and project works are given to students to do, Every year students are taken also on trip for recreation. Monthwise syllabus is also provided to every student.